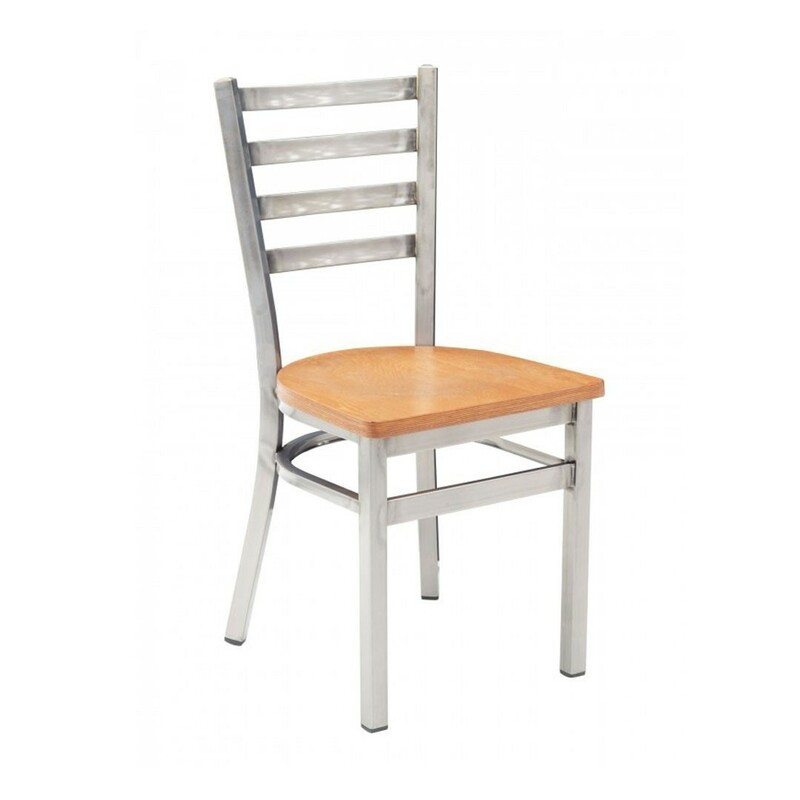 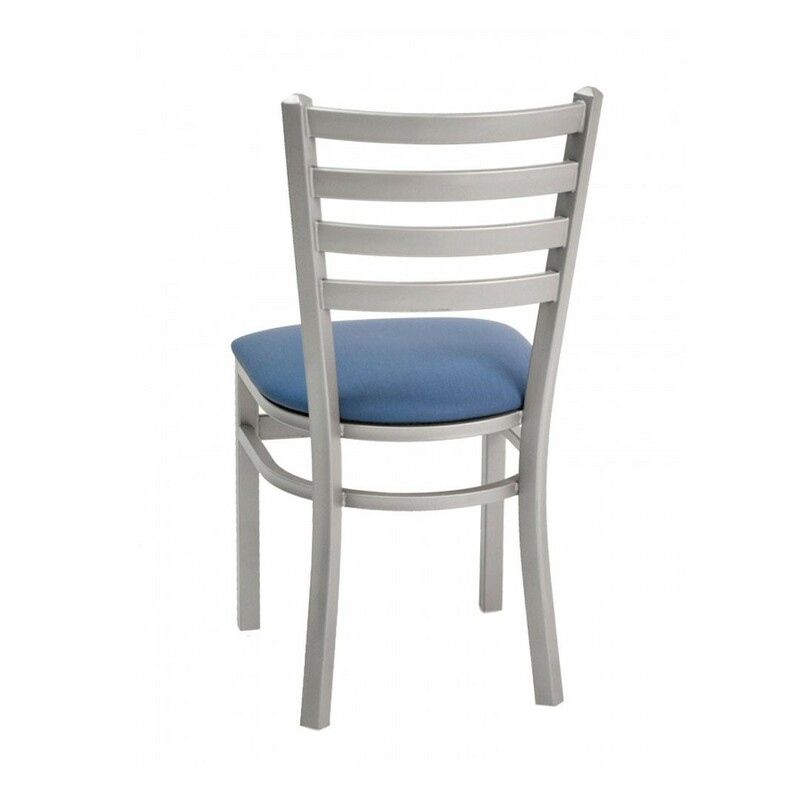 Our Metropolitan interior metal restaurant dining chair is a great cost-efficient seating solution for any diner, cafe, malls, or bistro.The frame is made from metal which has a powder coated protectant finish. 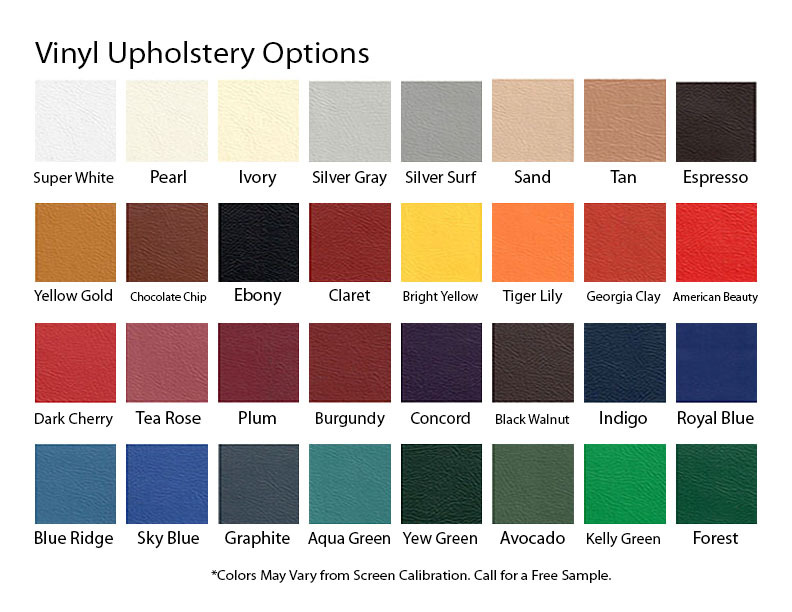 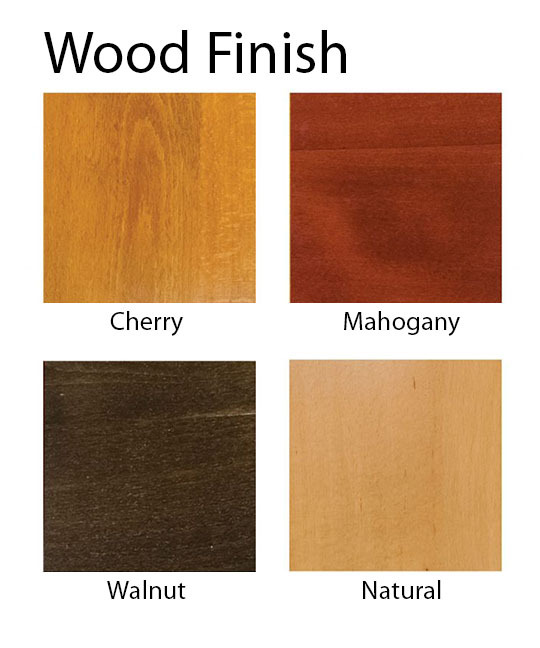 Choose the color of the vinyl upholstered seat to match your commercial business or upgrade to a saddle style wooden seat for a longer lasting result. 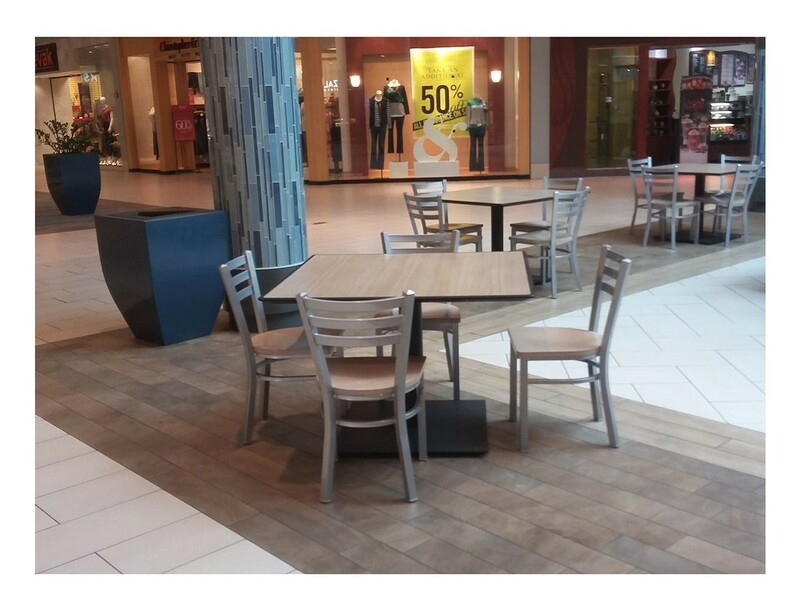 Our restaurant furniture is built to last and come with a 2-year commercial warranty. 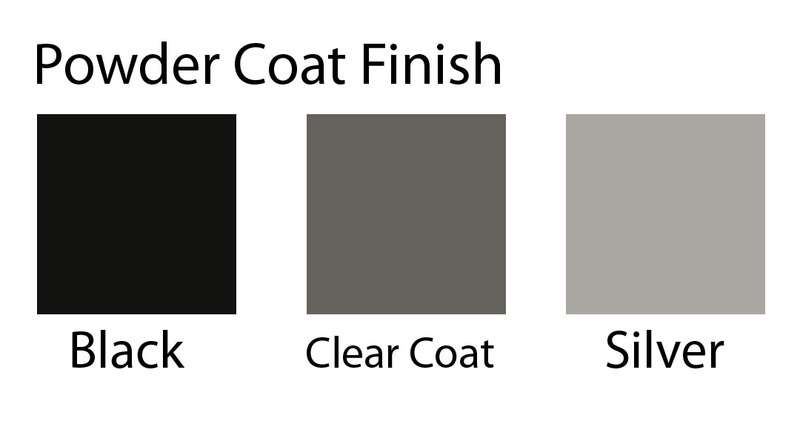 • Dimension: W 16.5" x D 17" x H 35"